Join a small group of lovely people doing a 100 Day Sales Goal. 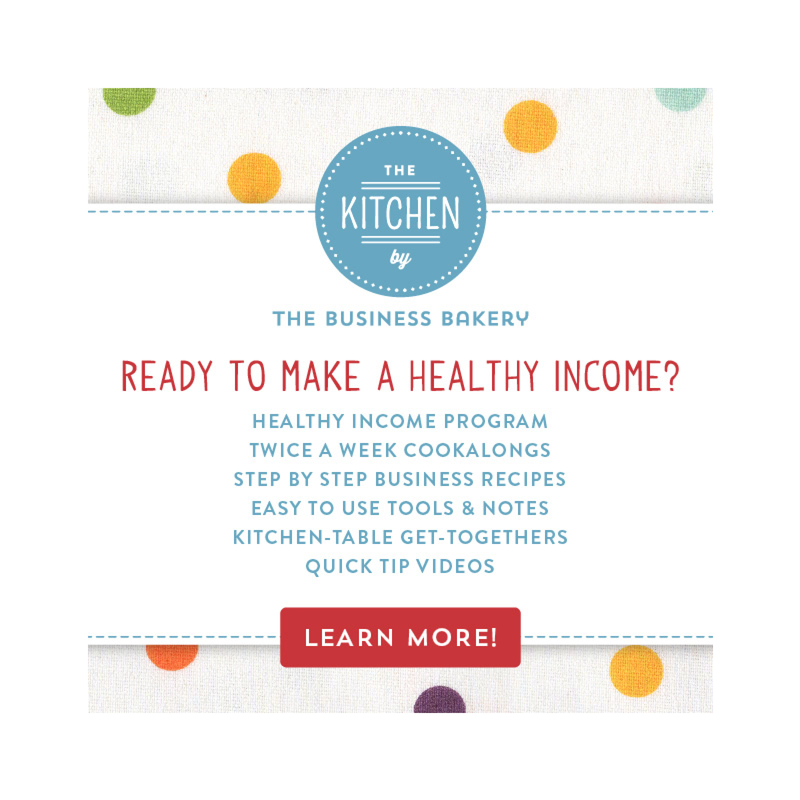 If you feel a bit awkward “selling” and would rather be “making” or “doing” this lovely little group is perfect for you. We’ll help you with ideas, we’ll encourage you to do your “selling” daily and we’ll be on hand if your confidence is having a wobble. * And who knows what else! 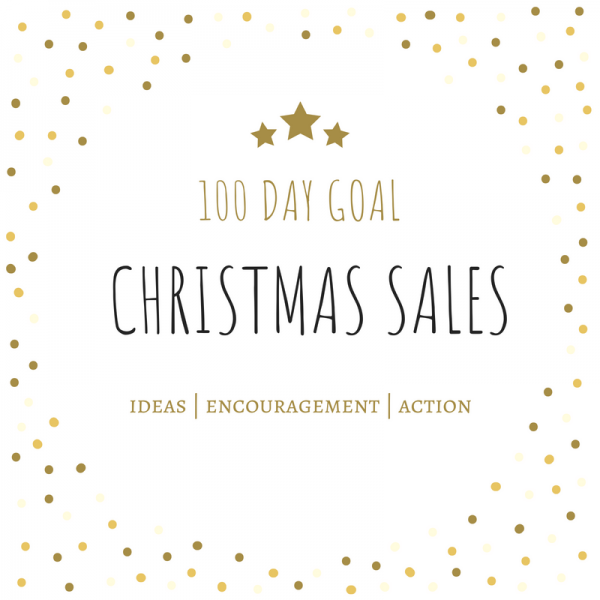 You’ll be surprised how easy 100 Days of “selling” Microactions becomes (really you will!) and you’ll be delighted with the results. 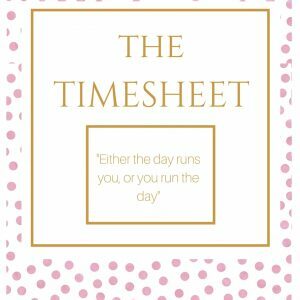 This is my favourite Time Management Tool! The Timesheet! 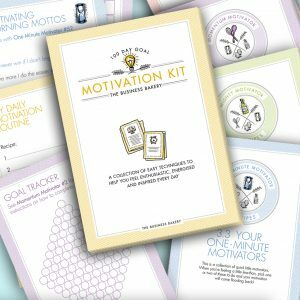 Our lovely Motivation Kit contains everything you need to feel motivated every day. It's a BIG kit, it's completely printable, it comes with great worksheets and it's absolutely gorgeous. See the description for more details. 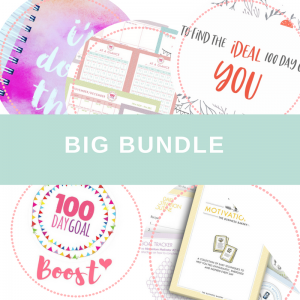 Big Bundle including: Motivation Kit, Hard Copy Journal, BOOST, Calendars +Goal Trackers for 1 September 2018 and "How to find the ideal 100 Day Goal for you" class. Immediate Access to All Content!